Get a Free Health Insurance quote with the best health insurance rates. Get low cost, affordable, cheap, health insurance. We can save you money on your health insurance if you live in Sacramento, Folsom, Chico, Redding, San Francisco, Oakland, San Jose, Long Beach, Fresno, Los Angeles, Santa Ana, Santa Barbara, Anaheim, or the San Diego regions. 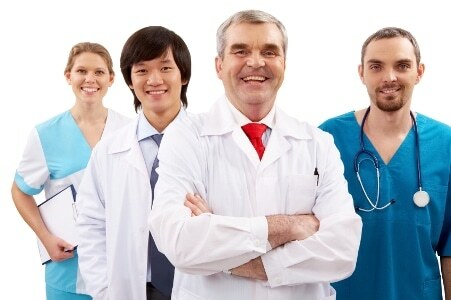 We provide cheap, low cost, affordable health insurance from Health Insurance Industry leading providers. Health insurance can provide the important protection needed in the event of illness and for regular preventive care. Using the experience and strength of our heath insurance carriers, Barragan Insurance Agency can offer you cheap, low cost, affordable HMO, PPO, Vision, and Dental care insurance policy coverage throughout California, including areas from San Diego to Crescent City, from the Bay Area to the Sacramento area and everywhere in between. Insurance Center for Sacramento and the Northern California region including Folsom, Elk Grove, Rancho Cordova, Carmichael, Antelope, North Highlands, Gold River, Fair Oaks, Woodland, Natomas, Sacramento, Anatolia, Kavala Ranch, Rocklin, Campbell, San Jose, Los Angeles, San Diego, San Francisco, Long Beach, Fresno, Oakland, Santa Ana, Anaheim, Roseville, Lincoln, Loomis, Granite Bay, Galt, Davis, West Sacramento, Citrus Heights, Orangevale, El Dorado Hills, Stockton, Modesto, Lodi, Merced, Tracy, Antioch, Dixon, Woodland, Fairfield, Vacaville, Vallejo, Marysville, uba City, Linda, Plumas Lake, Chico, Bakersfield, San Jose, Campbell, Placer County, Sacramento County, El Dorado County, Yolo County, San Joaquin County, Sutter County, Northern California, Central California, and Placer County, and other cities and counties within California.